4K Or Full HD: What TV To Buy? Being interested in the sphere of electronics, users note the appearance of TV-devices, through which the image is shown in the highest quality, with thin and large screens. Innovative technology makes it possible for every user to enjoy high-quality video, with a detailed picture. With the popularization of modernized appliances, do consumers think that it’s better – 4K or Full HD? Which option is more appropriate? 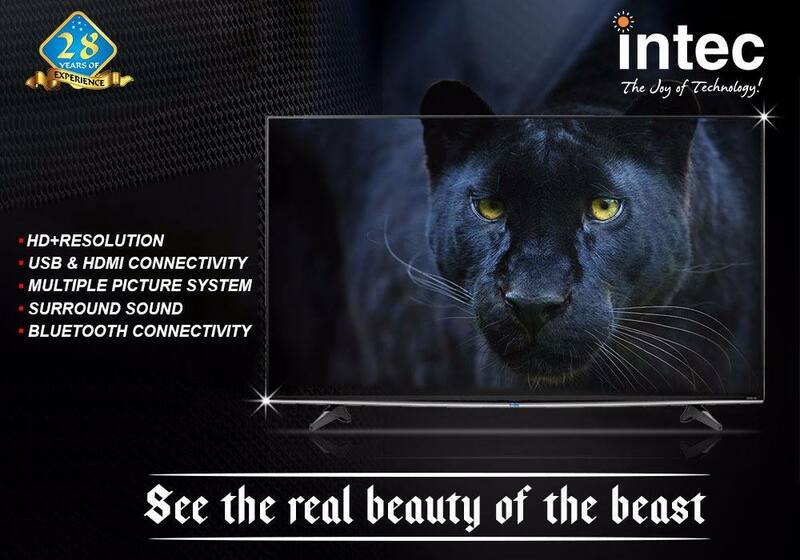 The first advantage of Ultra HD- convenient viewing of the TV at a relatively short distance. The screen of this device is known for its decision, which is considered ultra-high (about 8 million pixels). The manifest image is detailing, through the use of proprietary technologies and increasing the pixel density index. The man readily perceives such a picture. Progressive scan rates are up to 120 frames per second. As a result, the burden on eyesight decreases, and the eyes do not get so tired, even if you watch TV for hours. Profound display of a large number of colors. Increase the dynamic range. In the most clarified and darkened areas of the picture, any detail is transmitted very clearly. All shades and colors seem brighter and more saturated. This technique will attract the attention of fans of video games, because it creates the most realistic picture, contributing to a complete immersion in the world of virtual reality. In stores, you can already find games that support this format. 4K matrix creates a three-dimensional image, viewed by the viewer from all positions. To see high-quality three-dimensional photos do not need 3D glasses. Is there enough content in high definition, and where to look for it? Despite the popularization of this technique, there is not much available for the extensive use of content for viewing in high resolution yet. You cannot watch your favorite movie or TV series in 4K format. You’ll have to spend time searching for the right files. Youtube- It has been broadcasting programs and films in UHD resolution since 2014. Rollers are designed for free viewing – just set the resolution value to 2160 and enjoy a high-quality image. Netflix- This service has become available in our country relatively recently. In its video library there are a lot of files in high resolution, but you need to pay a subscription to view them. There is a free period for review. 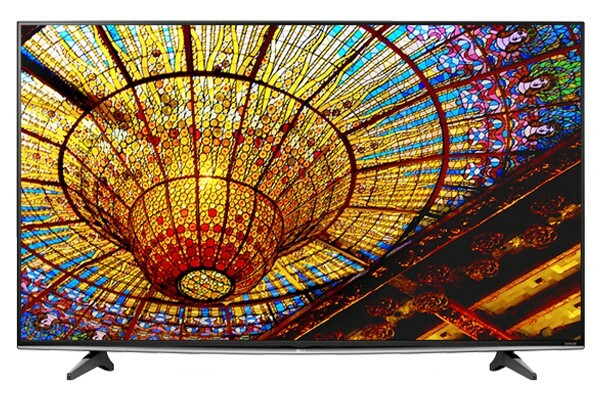 So what to choose: ultra high definition LED TV or Full HD? The answer to this question is ambiguous. Innovative technology is gradually gaining ground in the modern market, but those wishing to use it are few. This is due to the high cost of Ultra-HD-TVs. Unfortunately, the realities of our life and the electronics market in the country have not yet been adapted to use innovative devices and to view files in ultra-high resolution. Therefore, the question of which TV to buy – Full HD or 4K, is logical. The purchase of 4K TV is associated with some difficulties. For its full-fledged use, you will need high-speed Internet and a dedicated HDMI cable. The owner of a modern TV-device will have to spend time searching for and buying the right content. Satellite channels, designed for viewing in this format, in our country is almost none. 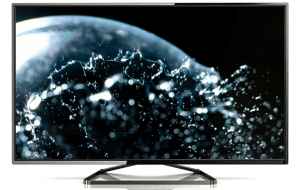 5 Reasons Why LED TV Manufacturers in India are Prospering? 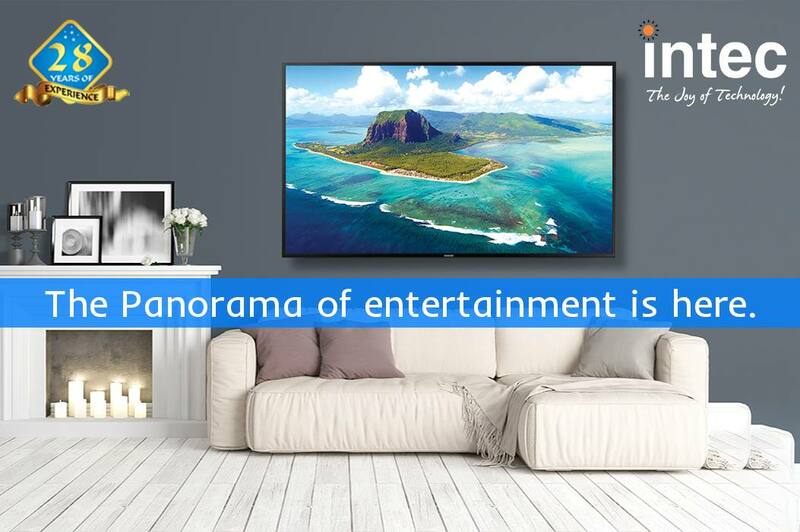 The craze is on – almost everyone is purchasing their very own LED television! The growing market of LED TVs affirms that customers are done with the old one. It is definitely time to improve your viewing experience. In this modern era, televisions of different sizes, models and brands are offered in the market. LED TV manufacturers in India is availing great services to their customers. There are many new models of LED TV that come with exciting features. But before buying one should understand what an LED Television is? The dealer approaches you and has shown you a famous brand that manufactures quality LED Televisions. Because of the renowned name, you will definitely feel that you are going to buy something really worth buying. But think twice, are you actually going to purchase an item you do not really understand? Purchasing a high definition television can be a difficult process. Nevertheless, if researched in the proper manner, it can be a fast and easy process without any trouble. High definition LED TV are the newest form of display technology and are viewed as the highest quality. These TVs are ultra thin, mostly no more than a few inches thick, and really bright, with terrific color reproduction. LED televisions feature local dimming and very customizable backlighting capabilities. The term local dimming means that the lights situated at the side or backside of the LED screen itself can be individually attuned to allow for even greater contrast and deeper dark tones. If you want to purchase an LED television, here are some of the tips for you.